Can feed materials that were difficult to feed with traditional screw feeders. A range of models with a wide feeding range. A single drive unit can adapt to 8 models. Can be used if loss in weight mode with an optional scale. Easy to clean and disassemble. 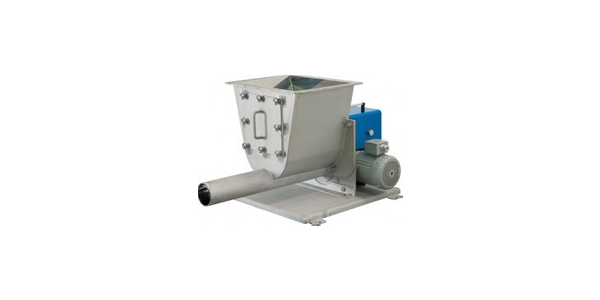 Can be used to discharge material from any kind of powder storage tank or silo. Can discharge first in / first out basis. Very small chance of flash flow due to the mass flow effect. Segregation is minimal during discharge. Can be adjusted depending upon the powder characteristics. Compact construction, big densification effect. Densification with no damage to the powder. 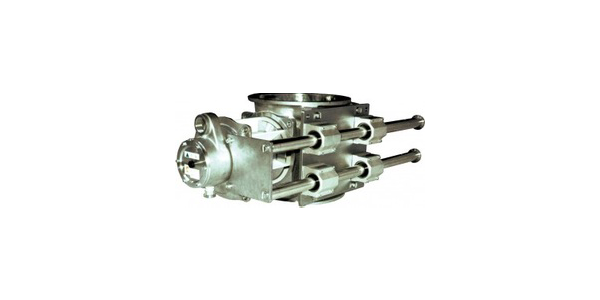 Continuous operation possible with the integrated self cleaning mechanism. Can be easily integrated into production systems. Can operate even with sticky powders. 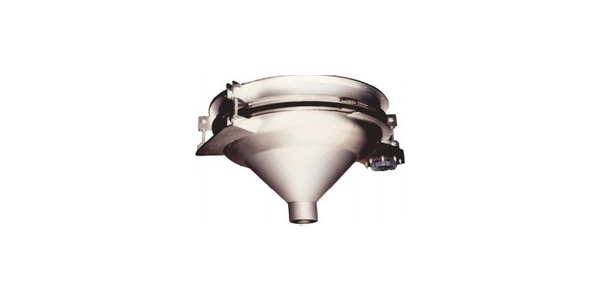 Can be used as a feeder or discharger simultaneously with densification. Running cost is low due to low energy consumption. 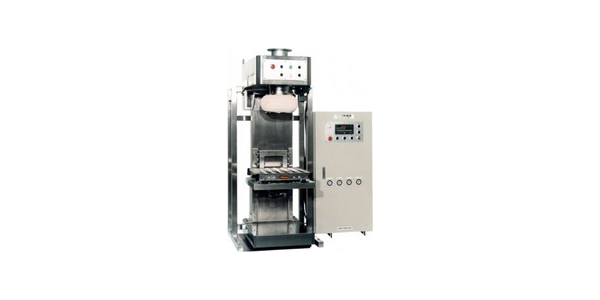 Can be used to fill and weigh various bags and containers. No dust generation ensures a clean working environment. Work is conducted safely and easily with high work efficiency. Can be incorporated into various systems.